In this article (and video at bottom of this article) we will explain using various sources the meaning of the fez and turban, which are the national headdresses of Moorish Americans. They have practical and mystical meanings as well as historical significance. There are ancient carvings and hieroglyphics made out of solid stone showing the ancient people wearing both the fez and turban on their head. These carvings and statues are found all over the Americas, Africa, and various other places in the world. 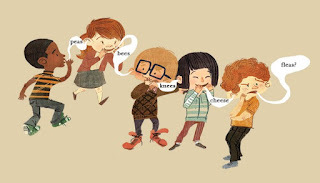 What do the Fez and Turban Mean? 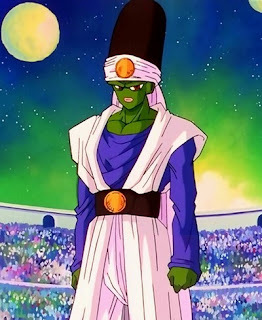 First we will discuss the turban and then break down the fez. 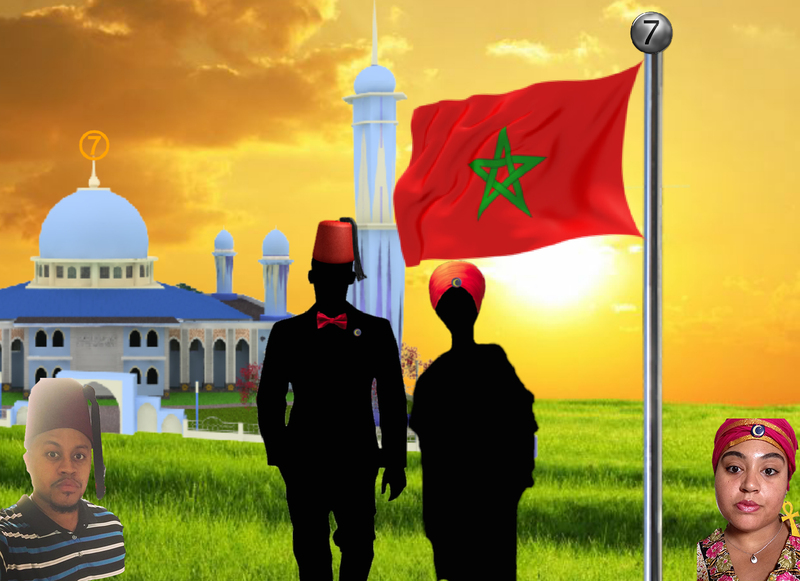 Both the turban and fez relate to male and female aspects of Moorish Americans alike, even though Moorish American women typically do not wear fezzes. 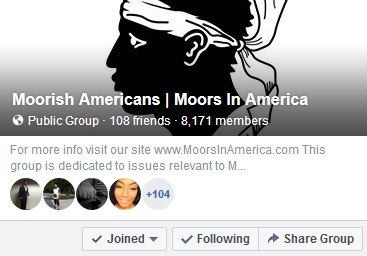 The wearing of the ancient headdresses of our ancestors, combined with proclaiming your nationality, and honoring our forefathers ties modern Moorish Americans back into the lineage of the creators of civilization. The people erroneously labeled as black, African American, and, in many cases Latino, has been stripped of their nationality, lineage and place in the family tree of humanity. It is time to return back to who we truly are. Now we will discuss the meanings behind the headdress. In the Moorish Science Temple of America the Turban is predominantly worn by Women, but men are permitted to wear them as well. To the Moslems of the west, it represents purity and is consider a crown. Women among our Nation, wear there turban in a crisp V style or pyramid, with a blue button displaying a crescent moon and star, along with the letters MA. It is truly a symbol of Modesty and respect for ones self. Source: "The Turban and It's Significance"
"She is clothed with neatness, she is fed with temperance; humility and meekness are as a crown of glory circling her head." When Moorish American women learn how to tie a turban in the style of our ancestors, there is true significance in every act, it is more than just a fashion statement or style of dress. Turbans are actually an ancient form of spiritual practice. Many people do not know this, so we will discuss the spiritual, esoteric meaning behind wearing the turban. 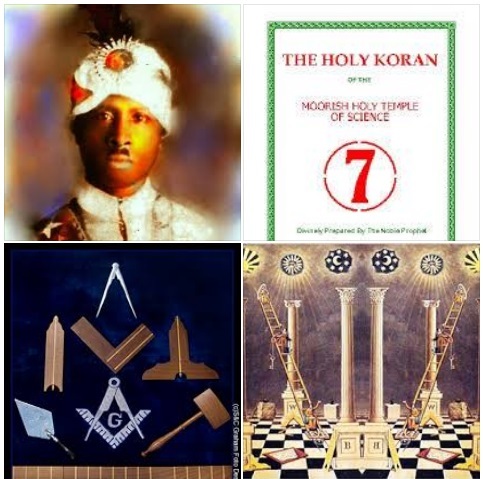 Islam Moors, Noble Drew Ali reveals the true purposes of the Tools often associated in Free Masonry. From The Holy Koran Of The Moorish Holy Temple Of Science, 5th Chapter. Jesus breaks down the symbolism's of The Free Masonic Tools Pictured Above. 1. The great Feast of the Pasch was ended and the Nazarenes were journeying forward toward their homes. 2. And they were in Samaria, and Mary said: "Where is my son?" 3. And Joseph sought among their kindred who were on their way to Galilee; but they had seen him not. 4. Then Joseph, Mary, and a son of Zebedee returned and sought through all Jerusalem, but they could find him not. 5. And Mary asked the guards had they seen Jesus, a little boy about twelve years old. 6. The guards replied: "Yes, he is in the temple now disputing with the doctors of the law." 7. And they went in, and found him as the guards had said. 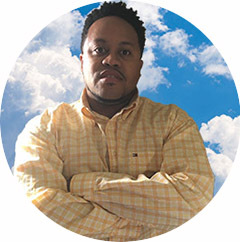 "Black Gods of the Inner City"
Five Percent rapper Lakim Shabazz. part of its teaching - that the Black man is god. that he was the reincarnation of Muhammad, the Prophet of orthodox Islam. and the civilizations of some of the planets other than the earth. According to the same source, Fard had said, "My name is Mahdi; I am God." Lessons" or simply as "the lessons." 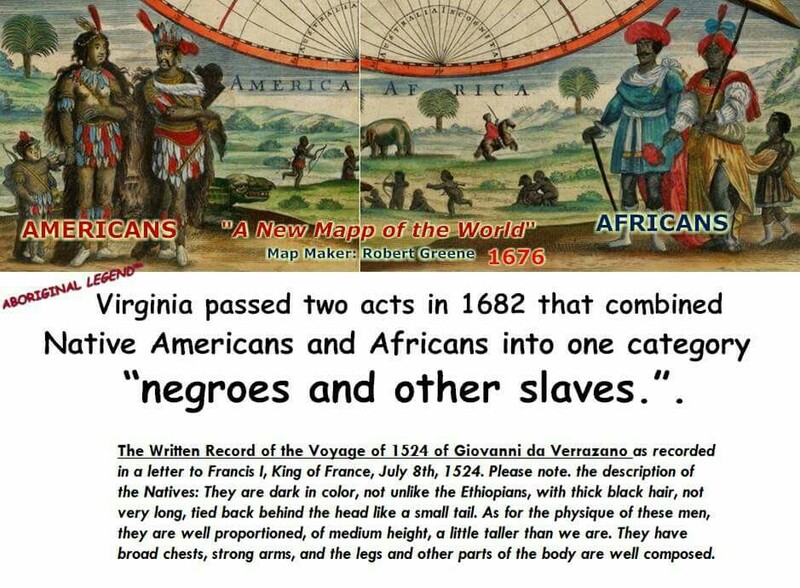 Negroes whom Allah has chosen for this change (of a new nation and world). 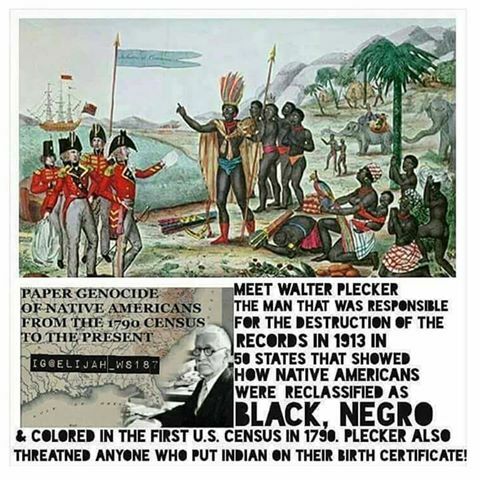 was claimed by Master Fard Muhammad himself. 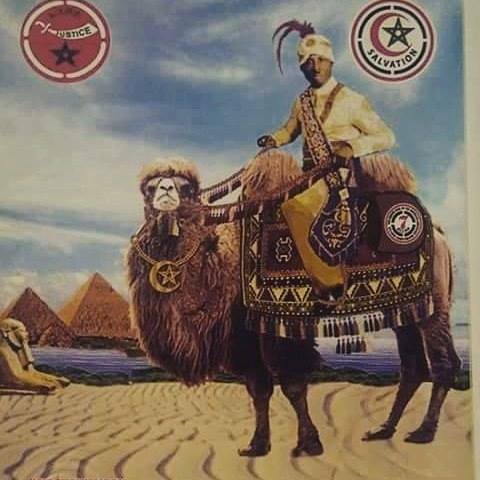 "The Lost-Found People of Islam"
Noble Drew Ali had become reincarnated into him, Givens El, on August 7, 1929.
the "Voodoo Cult," and Fard as "Chief of the Voodoos" by the detractors. confined to the State Insane Asylum at Ionia, Michigan, on December 6, 1932. Detroit's Hotel Fraymore on May 25, 1933. Held overnight for "investigation,"
continued to visit Detroit surreptitiously into 1934. "able to go among both black and white without being discovered or recognized." However, different sources contribute their conflicting versions of the man. Fard and Albert Einstien at a Detroit radio station in 1932.
himself, whom he met in London. Muhammad, Fard was "ordered out of the country" and caught a flight to Mecca. and was buried under another name, and "no man knows of his grave to this day." status as martyrs for the cause. numbered in the hundreds, just possibly the thousands. But that was to change. "changed from preaching his mysterious doctrine to doing something practical. same time grim-faced FOI members met with admiration from inner-city audiences. After his death Malcolm X became the martyr of the Black nationalist movement. no one made any waves until the death of Elijah Muhammad in 1975.
several children, he served with the U.S. Army during the Korean Conflict. under orders from the Chicago headquarters in 1963.
shoot dice until I die." (42)  And he did. wonder that in the contemporary Five Percent he is referred to as "The Father." Allah was assassinated Friday the 13th of June, 1969 by "three male negroes." Black gods of the inner city along with Nobel Drew Ali and W.D. Fard. But Allah's story doesn't end there. Like Jesus, he taught "You are gods,"
Wallace's departures from NOI orthodoxy, nepotism prevailed. the fold of orthodox Islam. For a while after Elijah Muhammad's death, Louis Farrakhan toed the line. Muhammad, but neither he nor anyone else seems to know just what it means. 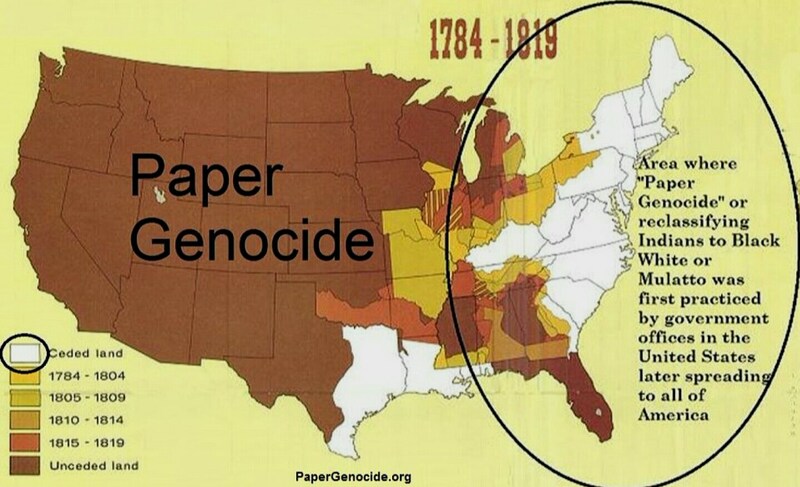 Farrakhan later admitted his deviation from the NOI path in following Wallace. left earlier. In time the NOI traditionalists regrouped around Farrakhan. Black gods of the inner city are symptomatic ot this effort. among godhood, Blackness, and Egypt. understanding," or saying "The original man is the Asiatic Black man," or "
that the Black gods and goddesses of the inner cities are alive and well. America (Boston: Beacon Press, 1961, 1973),p. xii. 2. Lincoln, pp. 53, 57. University of Chicago Press, 1962, 1971), p. 35. Detroit History, Prince-A-Cuba. ed. (Newport News, Va.: UB & USCS, 1990). Page references are to the latter. Elijah Muhammad by R.Simmons of the California Eagle, July 28, 1963. NOI officials, and 5000, according to the Detroit police. Cf. Beymon, p. 7.
of an Initiation (York Beach, Me. : Samueal Weiser, 1991), p. 43. 10. Muhammad, Message, pp. 110-21. 14. Muhammad, Message, p. 9, and Saviour, p. 61. 1966); cited in Essien-Udom, pp. 35-45. 19. Detroit Times, Nov. 22, 1932. 20. Muhammad, Message, pp. 24-25. 22. Pittsburgh Courier, July 20, 1957. 24. San Fransisco Herald-Examiner, July 23, 1963. 25. The New Crusader (Chicago), Aug. 15, 1959. (Monticello, N.Y.: Tents of Kedar, 1991), p. 413. Muhammad (Newport News, Va.: UB & USCS, 1990). Holy Husband (New York, 1953). 34. Lincoln, pp. 17, 199. 36. Essien Udom. p. 128. 37. Muhammad, Saviour, p. 23. 38. Muhammad, Message, p. 264.
name" or surname  came into existence after the disappearance of Fard. Daily News, June 14, 1969. Benjamin, "Interview with Louis Farrakhan," Emerge magazine, February 1990. Still Alive? (New York; Resurrecting Light Communications, 1983), p.v. 50. Chalie Ahearn, "The Five Percent Solution," Spin, February 1991, pp. Goldman, Peter, The Death and Life of Malcolm X, New York: Harper & Row, 1973.
and the Black Muslim World, Westport, Conn.: Greenwood Press, 1963.
to Islam, 1930-80, Metuchin, N.J.: Scarecrow Press, 1984. Social Research 31 (1964), pp. 975-94.